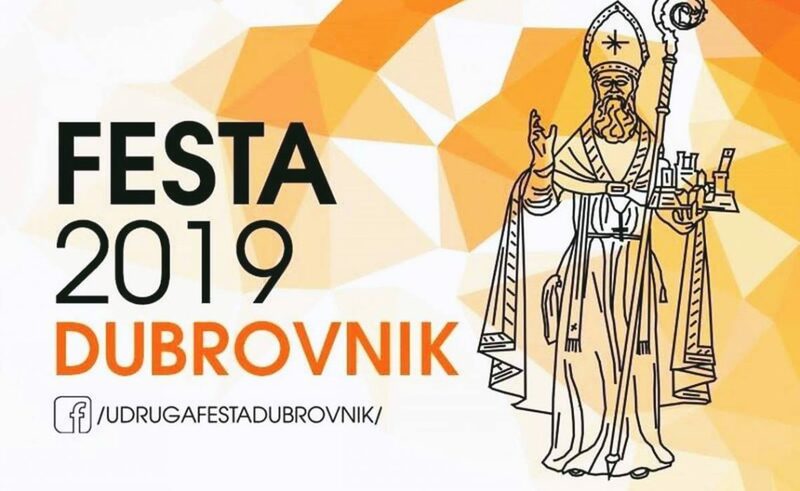 Of course, if you are in Dubrovnik from 24 January to 2 February 2019, you shouldn’t miss Festa Dubrovnik 2019, a multi-day event that traditionally opens the official program of celebrations around the holiday of St. Blaise and the Day of the City of Dubrovnik. Fulled with music, celebration, exhibitions… This events makes it one of a kind. 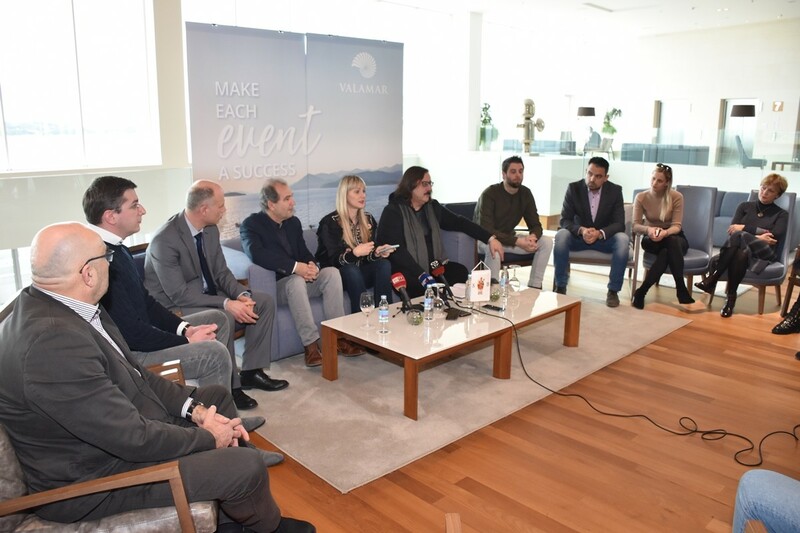 Marked with a hashtag #vjerujuljubav (#believeinlove), Festa Dubrovnik 2019 was presented this Wednesday @ hotel Valamar Lacroma Dubrovnik by its organizers and associates. This is the 18th year of this important manifestation, which has the same mission every year – the charity purpose, this year to help the League against Cancer Dubrovnik and collecting the funds for the restoration of the Church of St. Blaise. 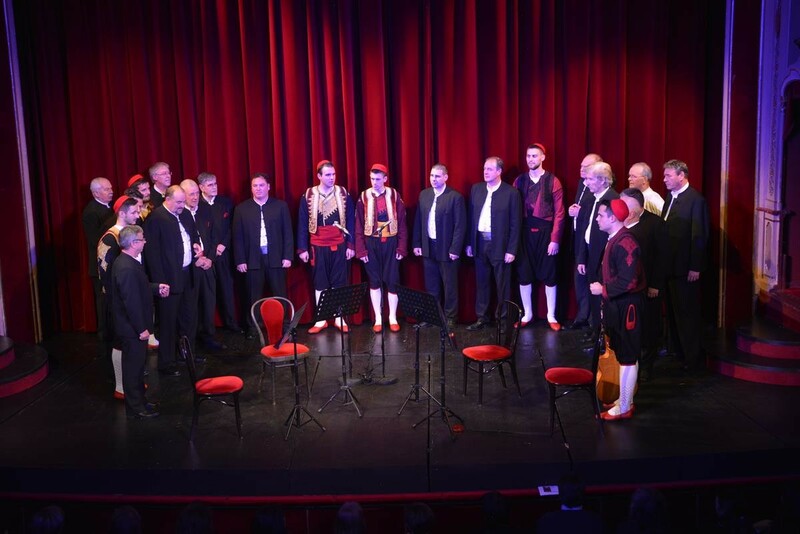 Programme of this year’s Festa begins on January 24 with ‘Festa od klapa’. This event is dedicated to Klapa Maestrali who celebrate 50 years of their work. Klapa groups FA Linđo, Kaše, Kumpanji, Ošjak, Ragusavecchia and Subrenum will join them to celebrate this lovely traditional evening, which will take place @ Marin Držić Theater. Tickets can be purchased at the same location. 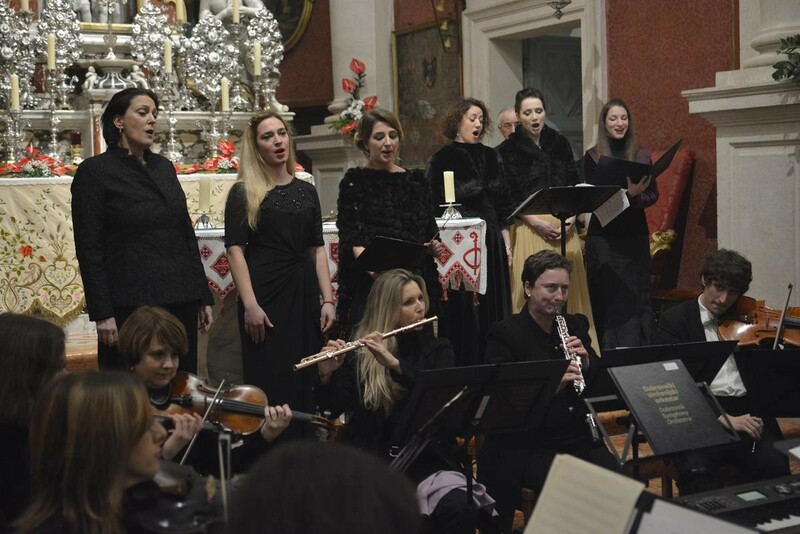 Next event organized by Festa Dubrovnik is the evening with opera divas in the Church of St. Blaise, on January 25 @ 7 pm. Together with Dubrovnik Symphony Quintet divas Diana Hilje, Terezija Kusanović, Jelena Štefanić an Tanja Ruždjak will perform. 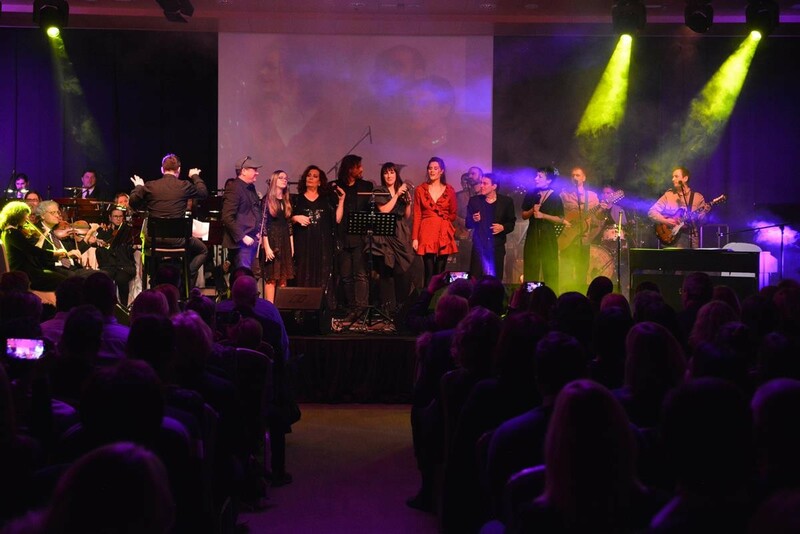 Central event of this year’s Festa Dubrovnik is the charity concert #vjerujuljubav which will be held on Saturday, January 26 at hotel Rixos Libertas Dubrovnik, starting @ 8 pm. Under the baton of mo Alan Bjelinski, Dubrovnik Symphony Orchestra and many guests will perform – Dupini, Tereza Kesovija, Nina Badrić, Tedi Spalato, Meri Cetinić, Zorica Kondža, Jacques Houdek, Oliver J. Berekin, Paula Jusić, Zoran Mišolongin, Stijepo Gleđ Markos, Ines Tričković, Davor Erceg and Nevio Končić. Tickets (80 Kunas) can be purchased @ Hotel Rixos Libertas, Patrea flower house, cafe bar Fashion (in DOC) and on January 17 @ the Tourist Board of Dubrovnik (Pile Gate, from noon until 6 pm). Workshop on traditional dishes and wines served during the Festa – the Festival of St. Blaise will take place in restaurant Mimoza on January 30 @ 11 am. This event is organized by DEŠA Dubrovnik Association and the School for Tourism and Catering Dubrovnik. At that same evening, at 7.30 pm, the exhibition ‘Orlando and St. Blaise’ will take place @ Marin Držić Theater foyer. The exhibition is organized by Dubrovnik Artists’ Association DULU, Croatian Heritage Foundation (Hrvatska matica iseljenika Dubrovnik) and Marin Držić Theater. 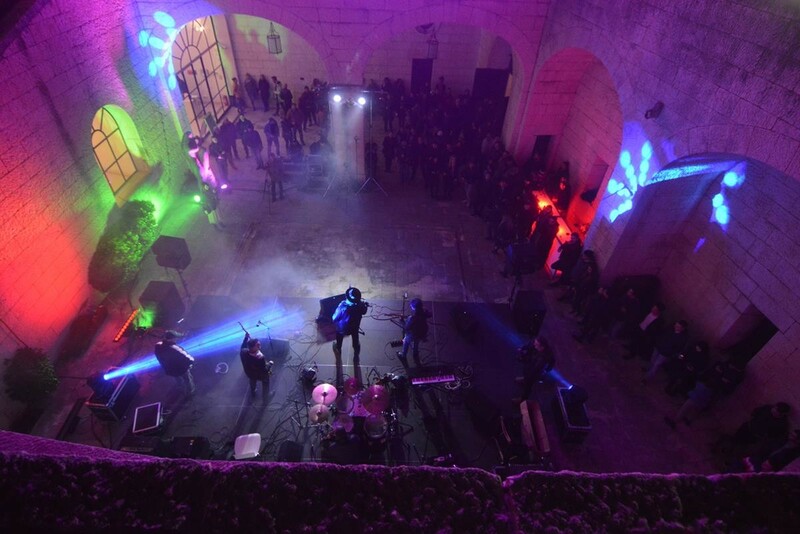 Dubrovnik’s Rock Parade (Dubrovačka Rock Parada), a great musical threat for all, will take place @ the MOMA Dubrovnik during the Night of the Museums, on February 1, organized in cooperation with the Club Lazareti and the Museum of Modern Art Dubrovnik. 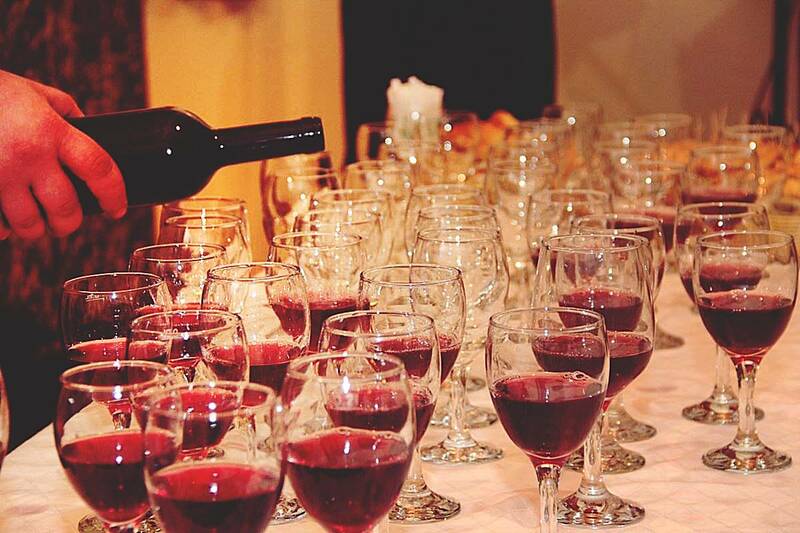 Wine fest (Festa od vina) is traditionally held on Kandelora, a day before the Festa, in co-operation with the Chamber of Trades and Commerce of our county. It will take place in Gradska Kavana Arsenal (nearby the Church of st. Blaise) @ 11 am. As a part of this year’s Festa Dubrovnik a wonderful book promotion will take place in Marin Držić Theatre foyer, on February 4, at 10 am – the presentation of Marin Držić’s Skup (The Miser) in French translation.